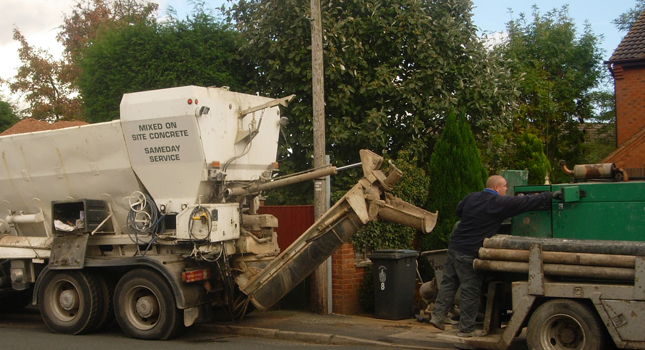 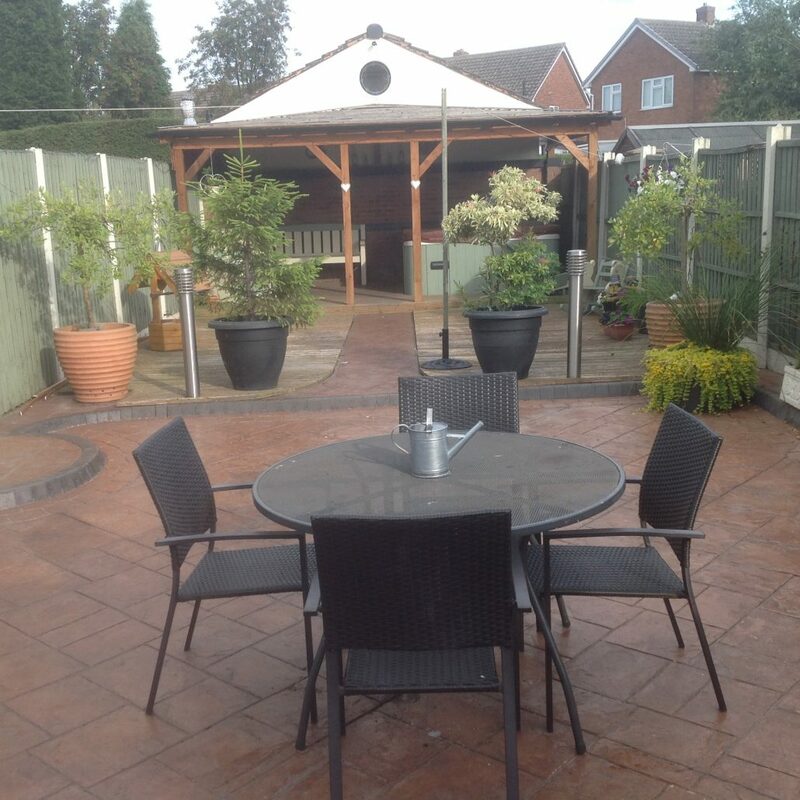 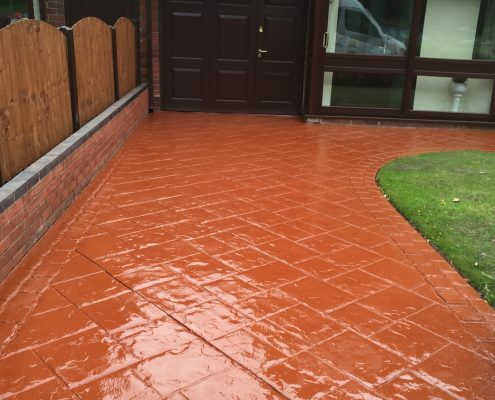 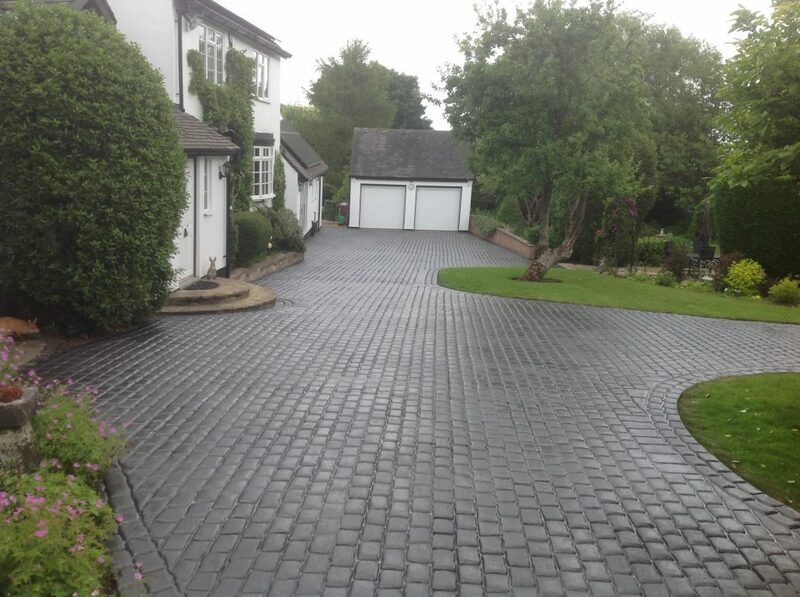 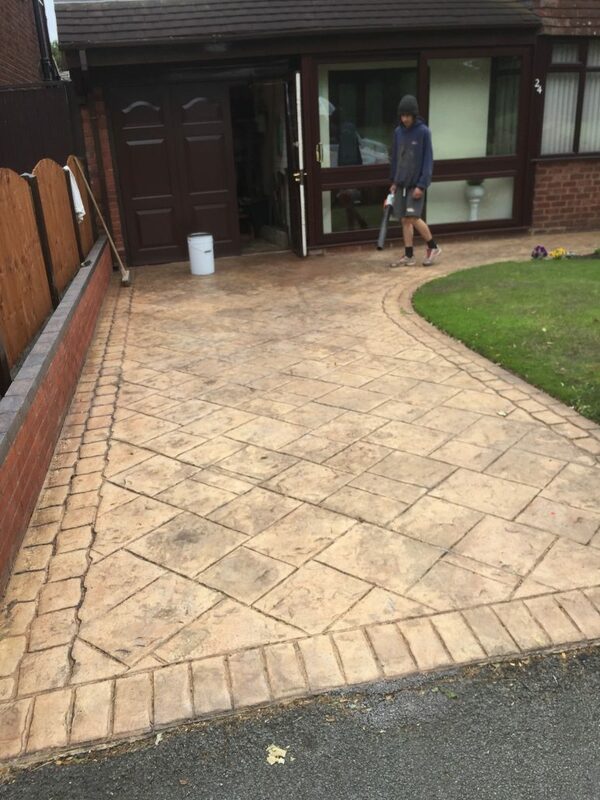 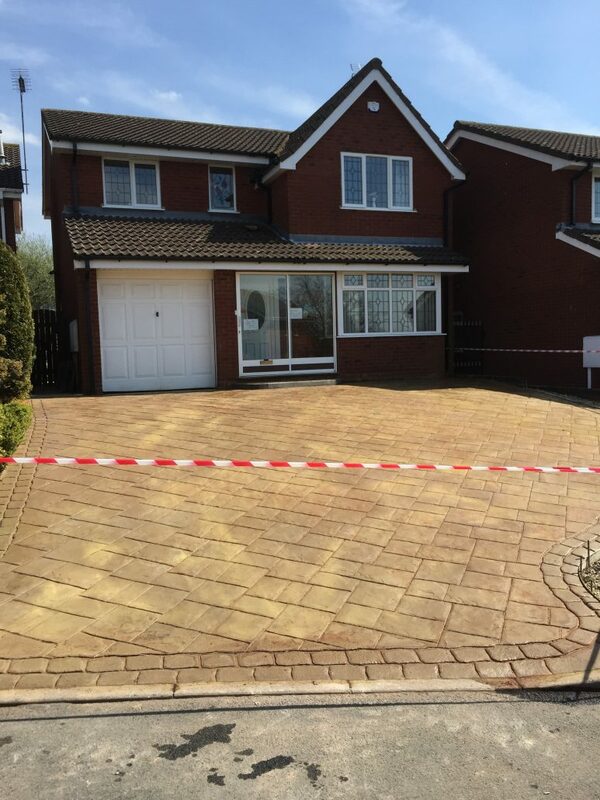 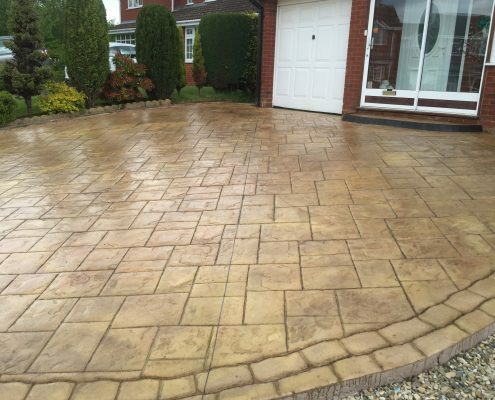 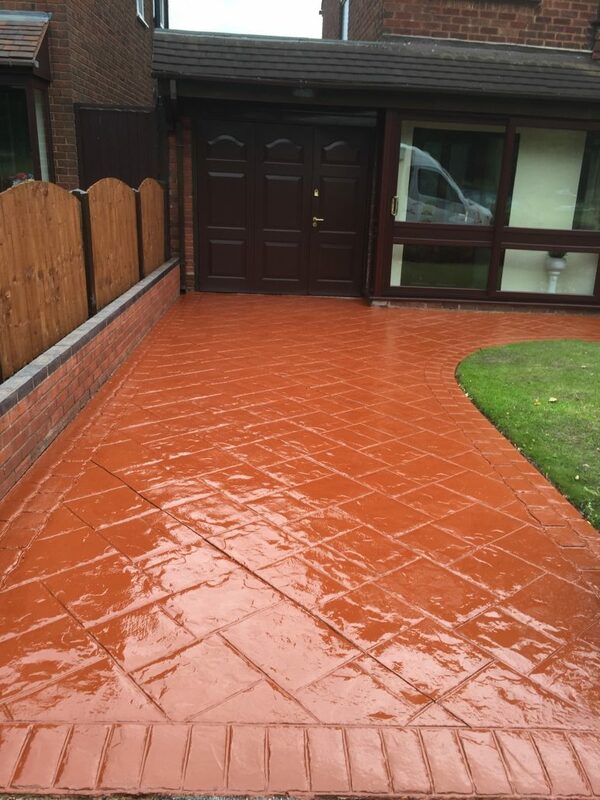 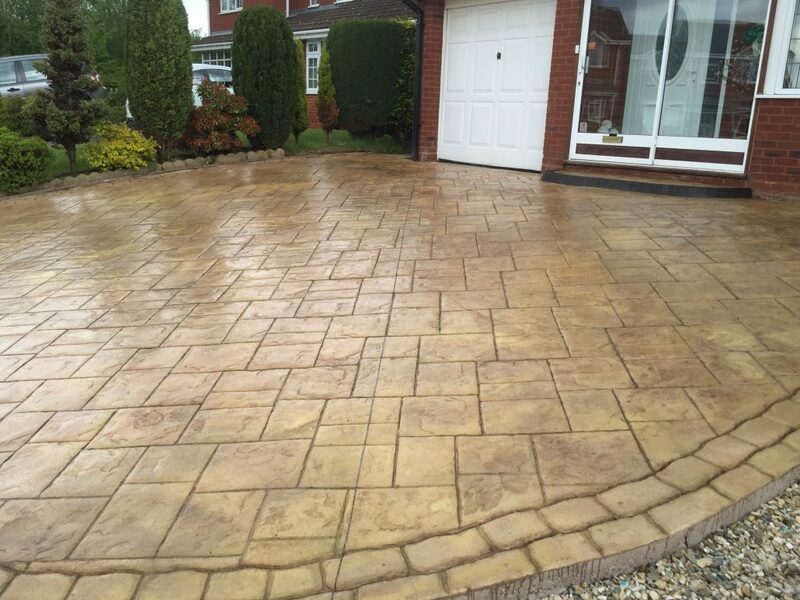 1st choice concrete is a family-run business local to Cannock, Staffordshire. 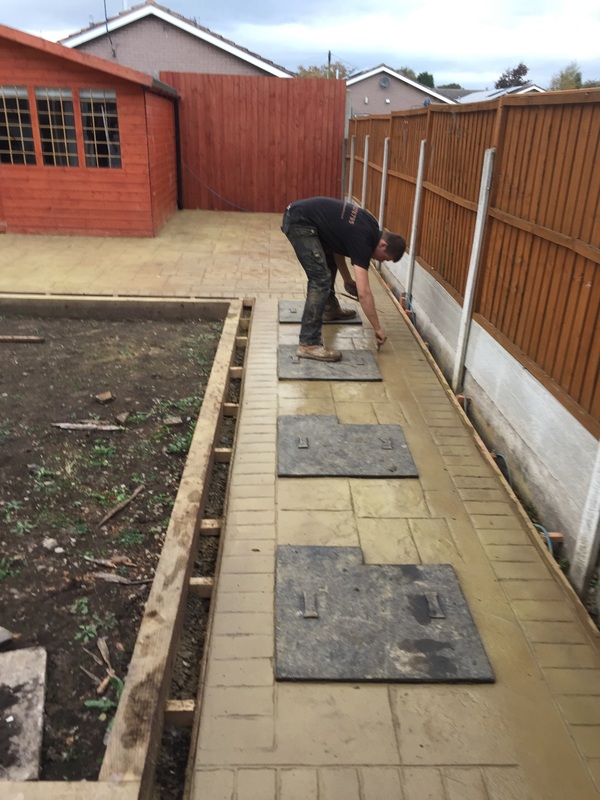 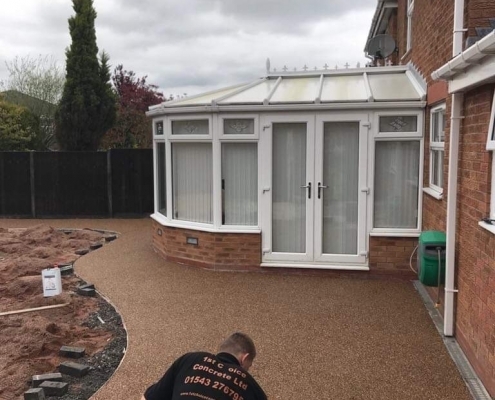 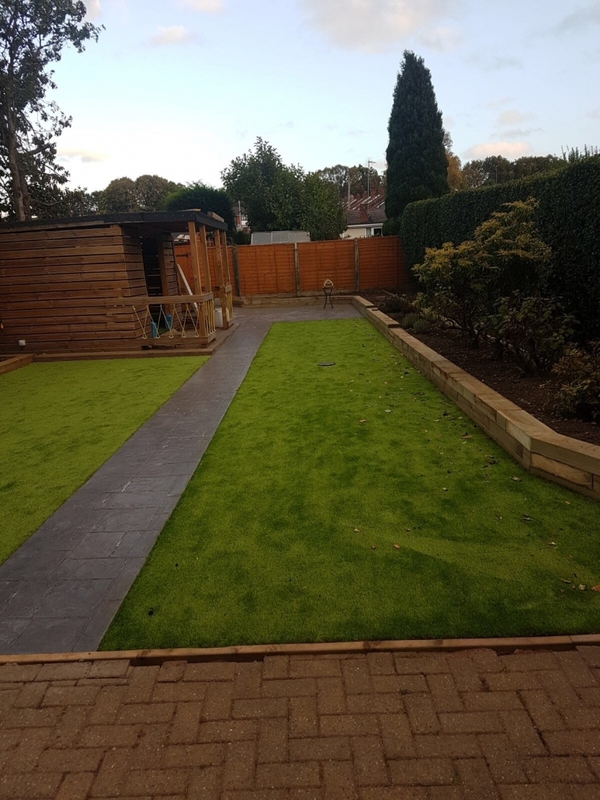 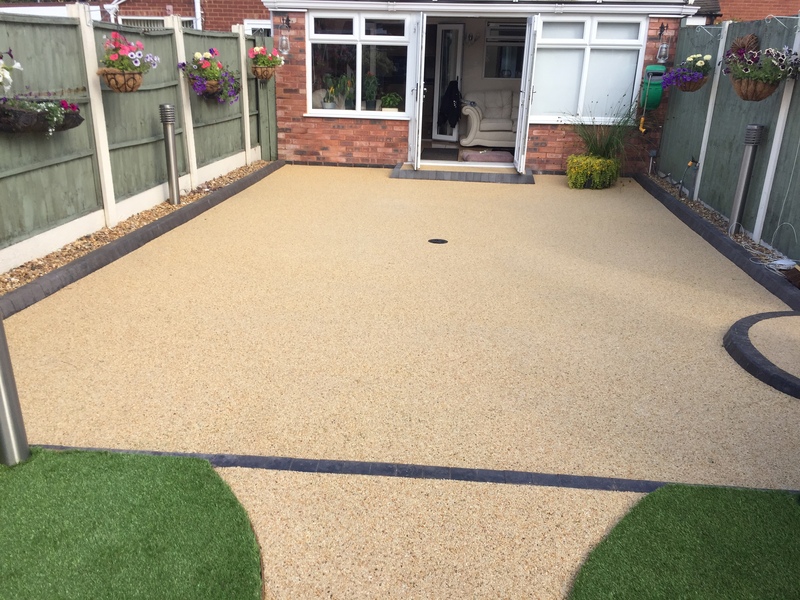 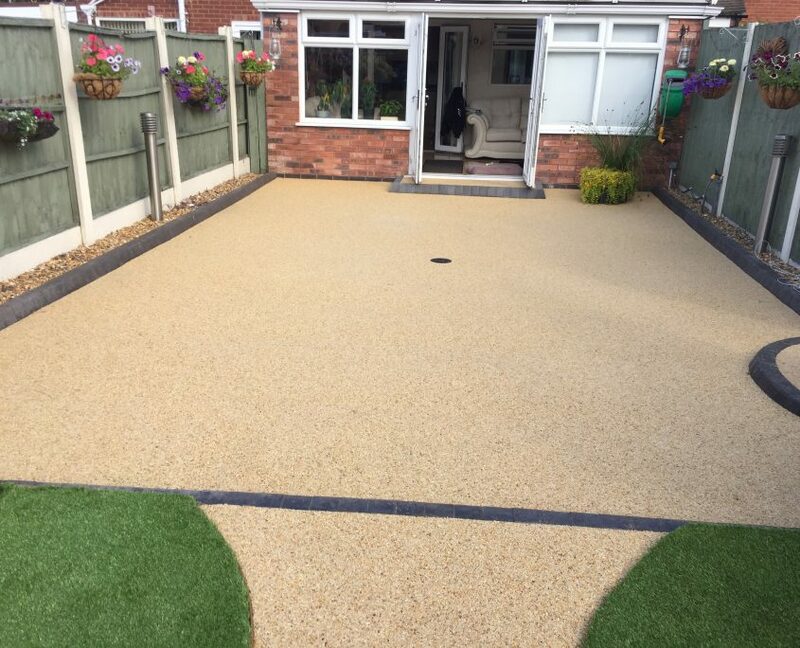 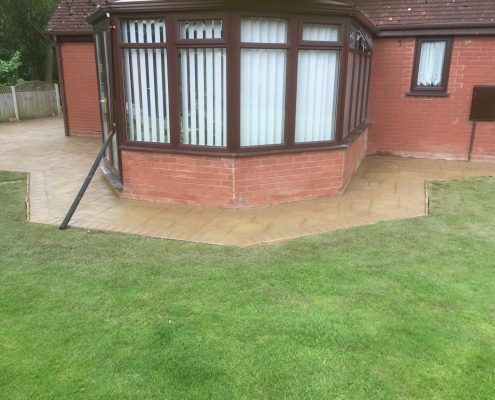 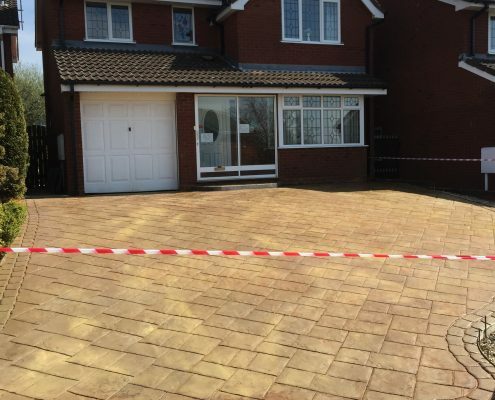 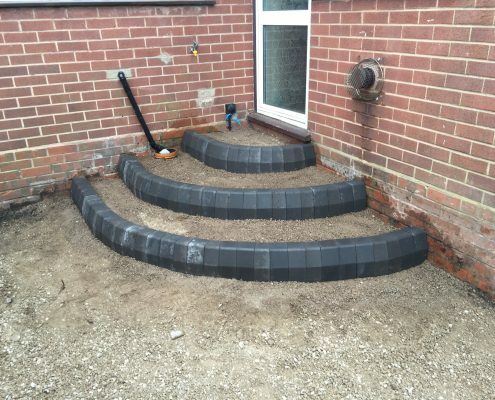 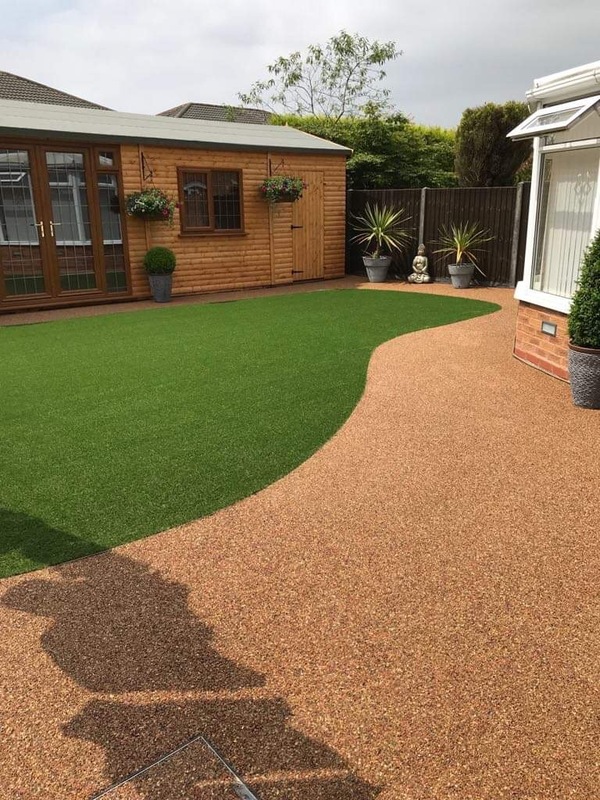 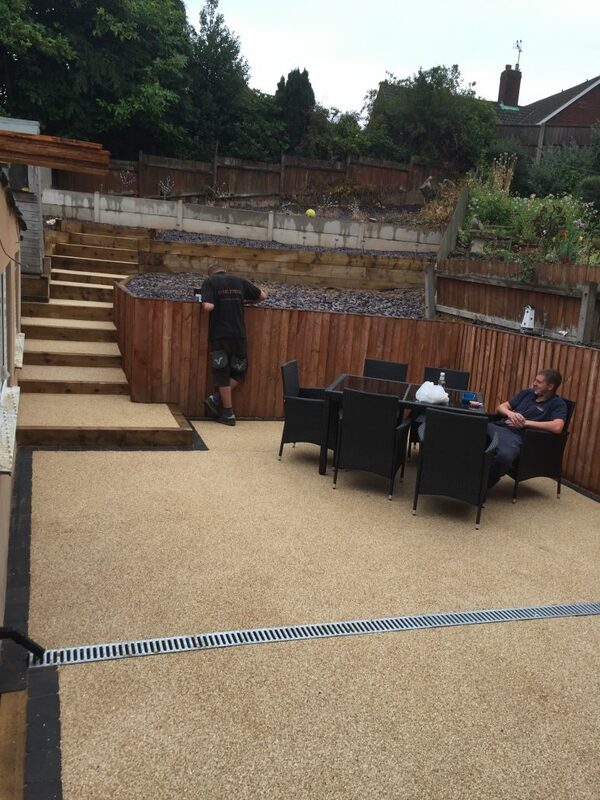 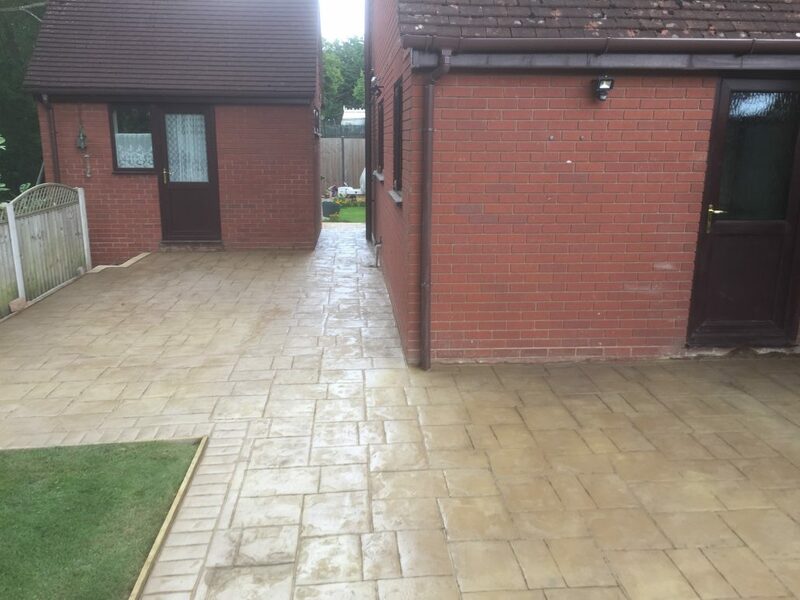 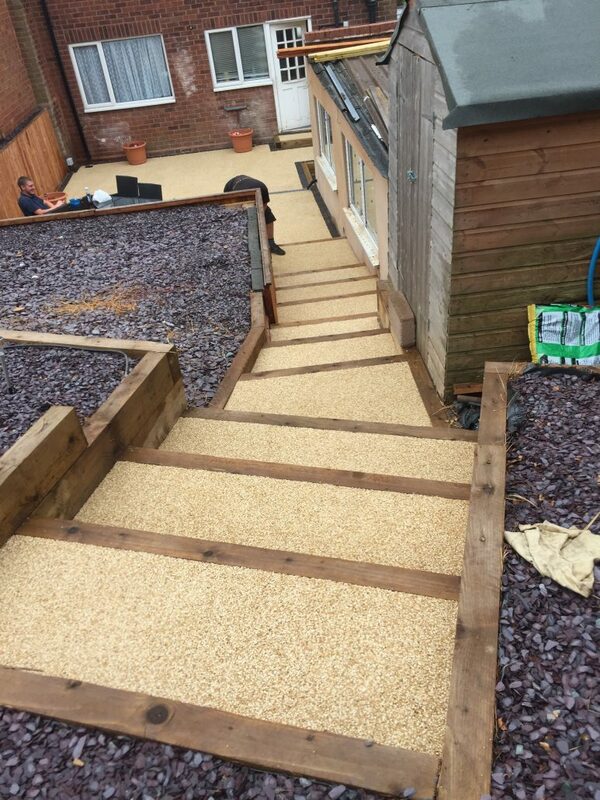 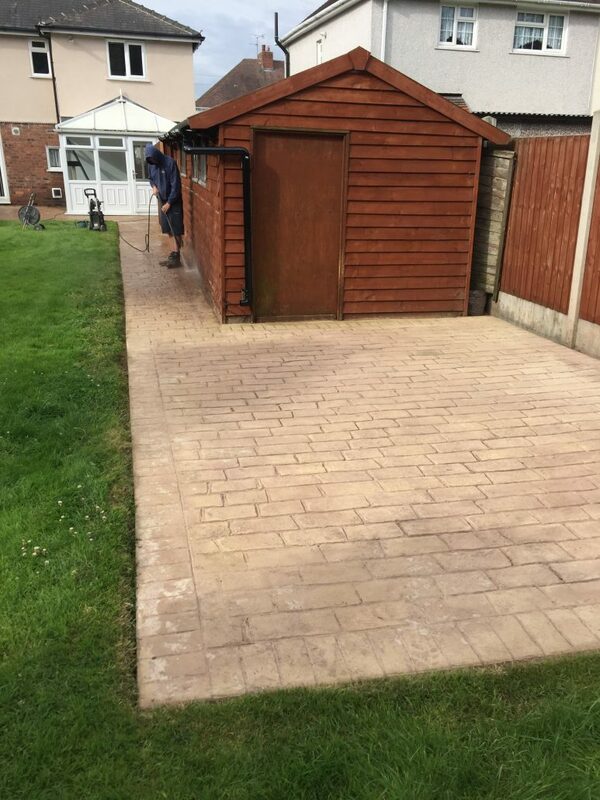 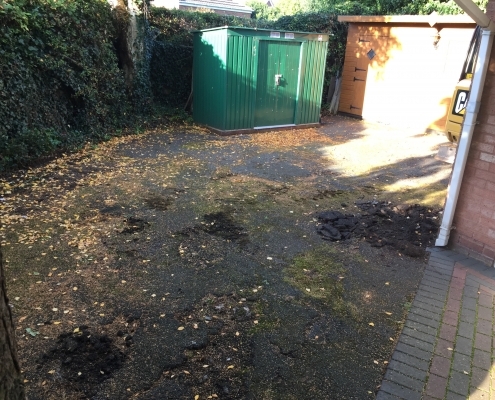 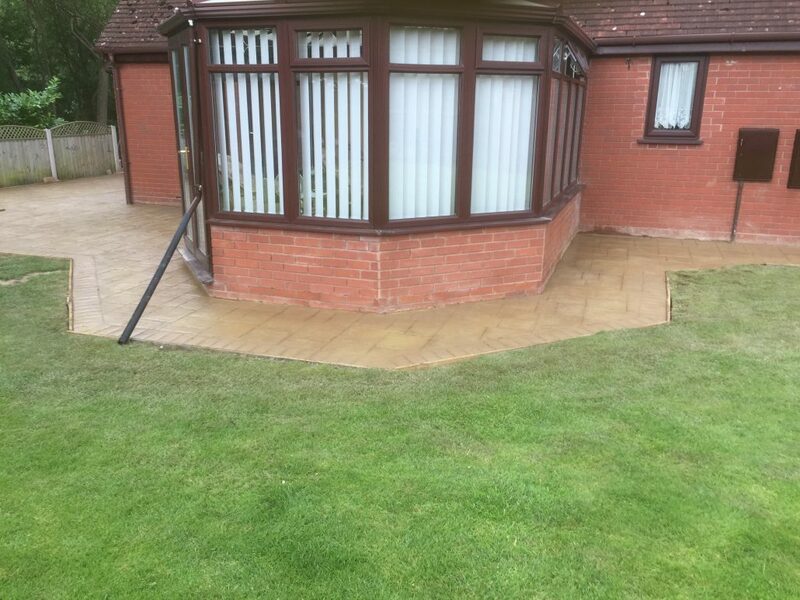 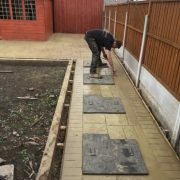 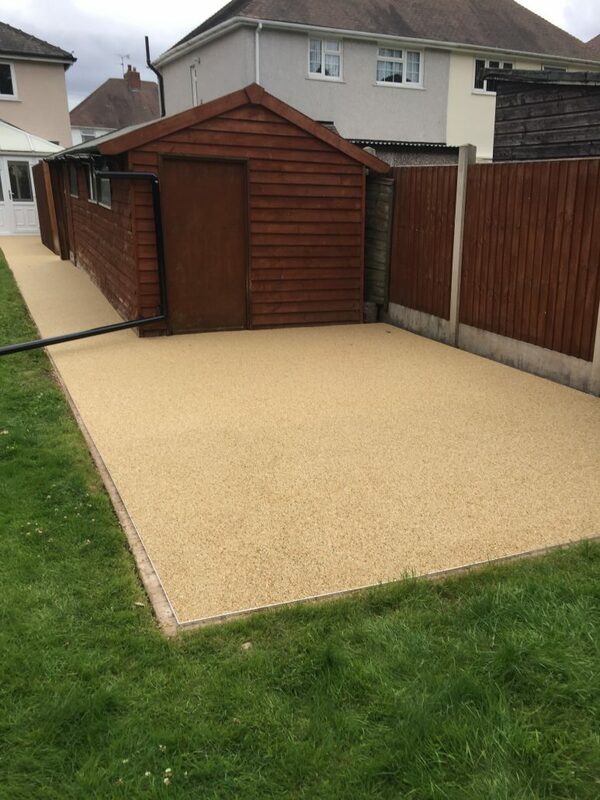 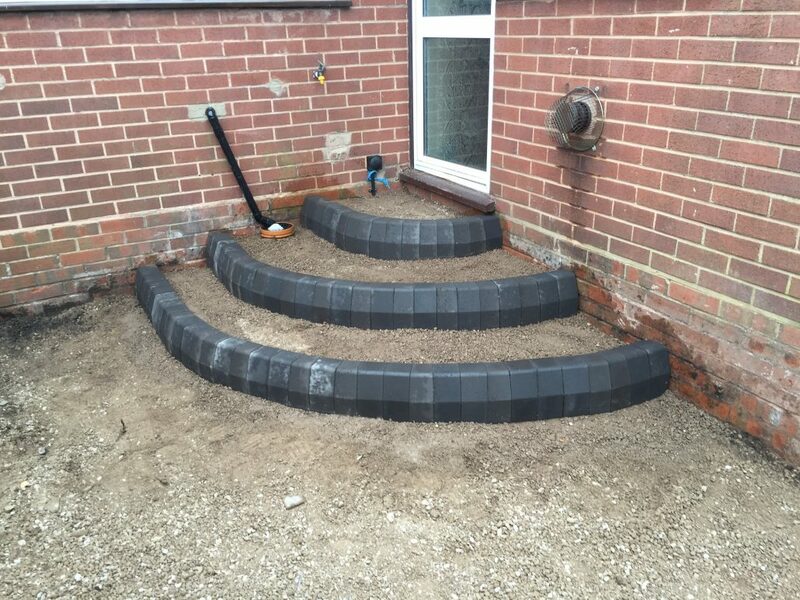 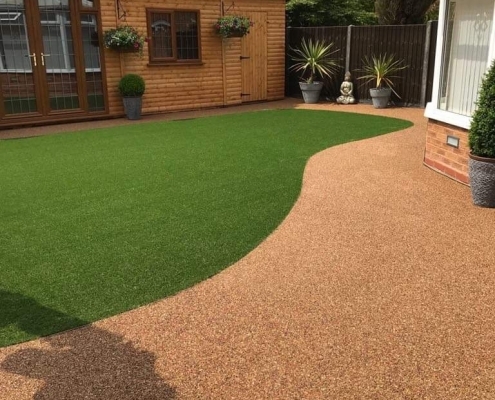 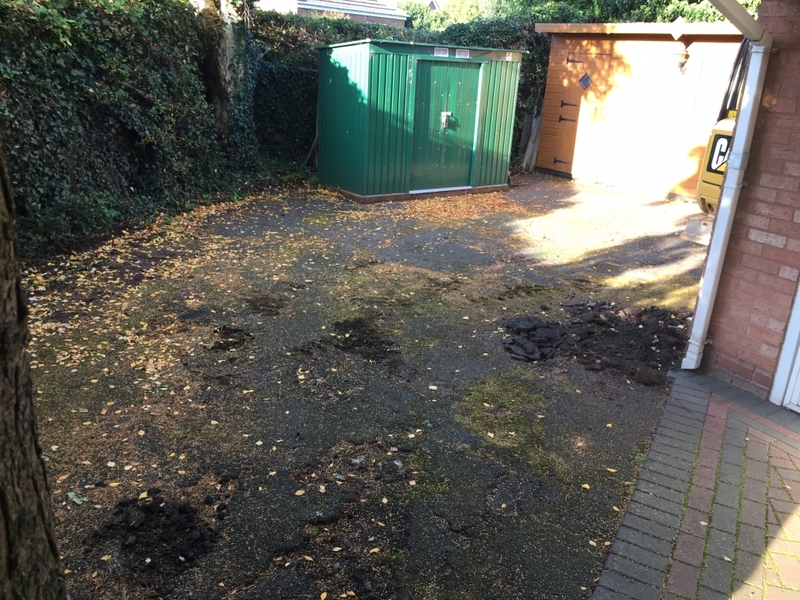 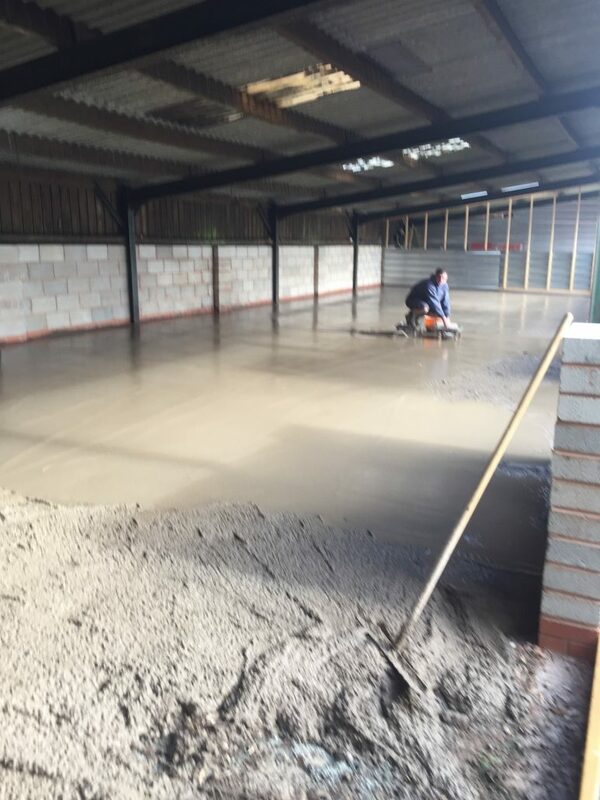 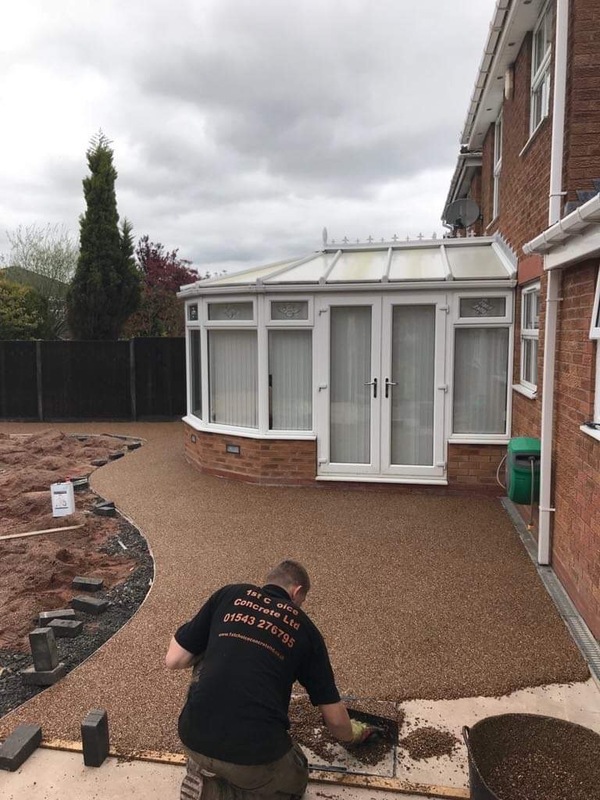 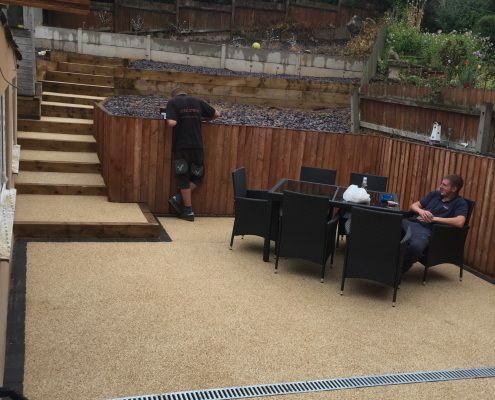 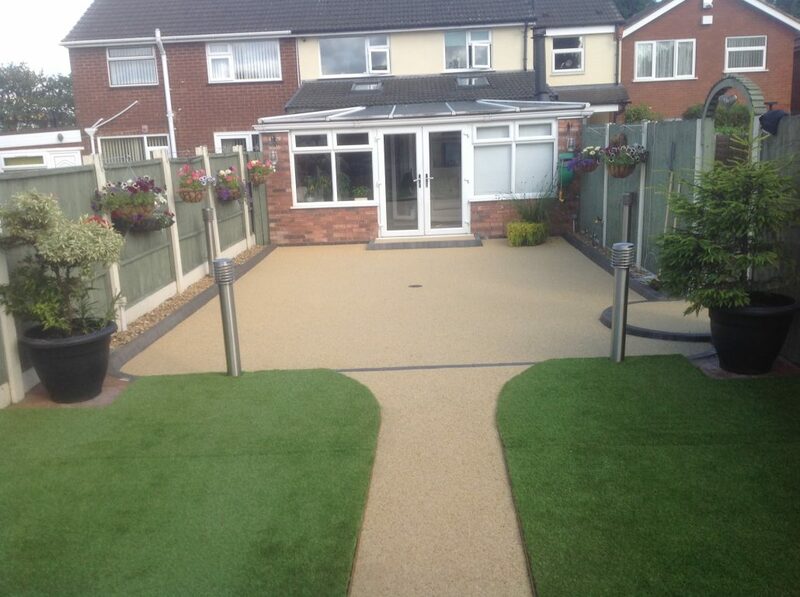 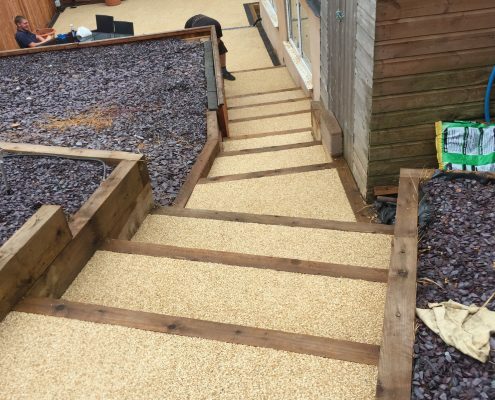 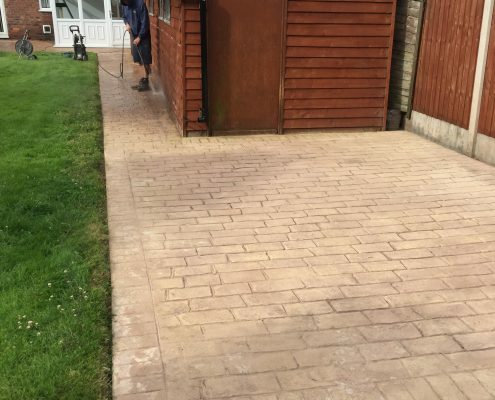 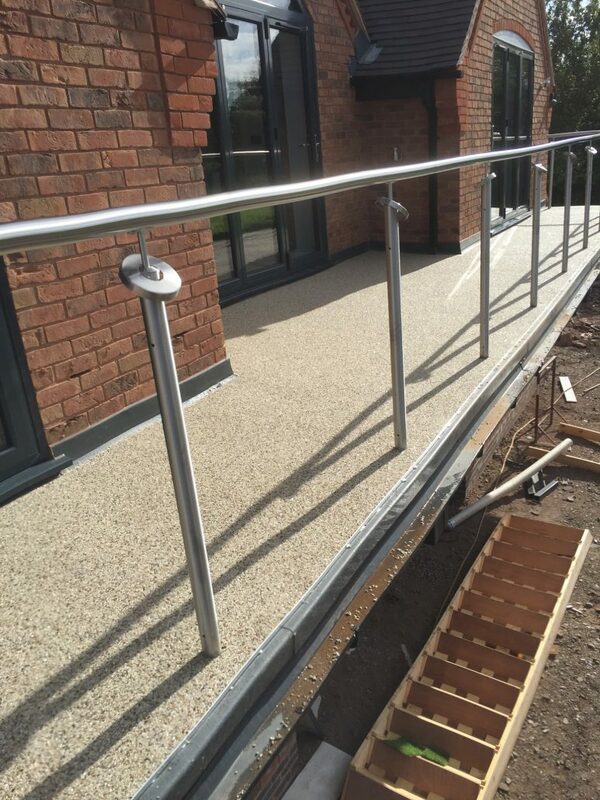 Our knowledge and expertise in groundworks means we can provide a level of service and support that’s second to none. 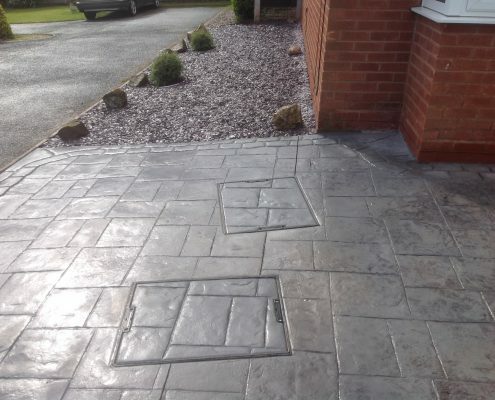 With over 35 years of experience we complete all the projects ourselves without using sub-contractors. 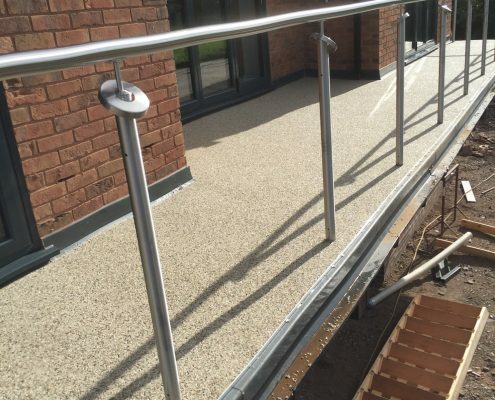 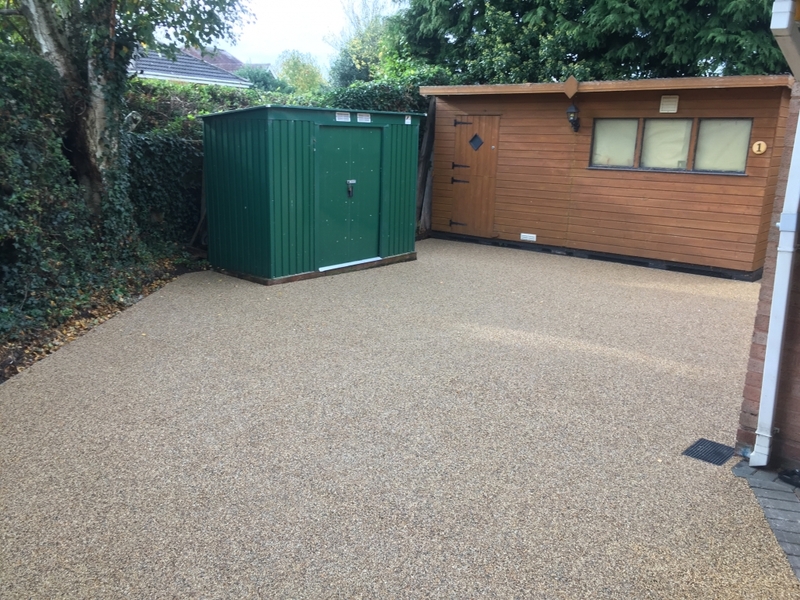 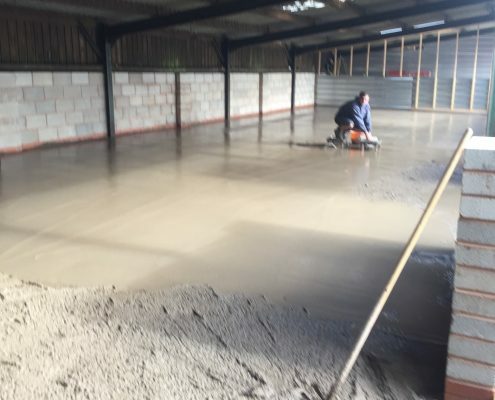 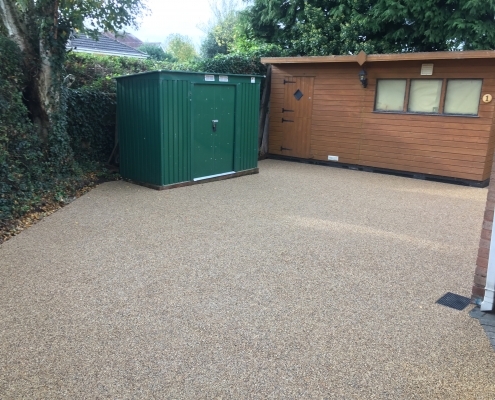 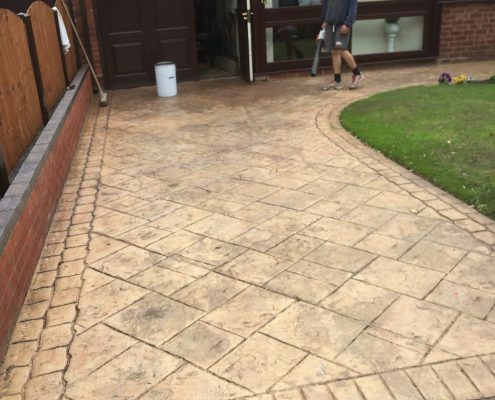 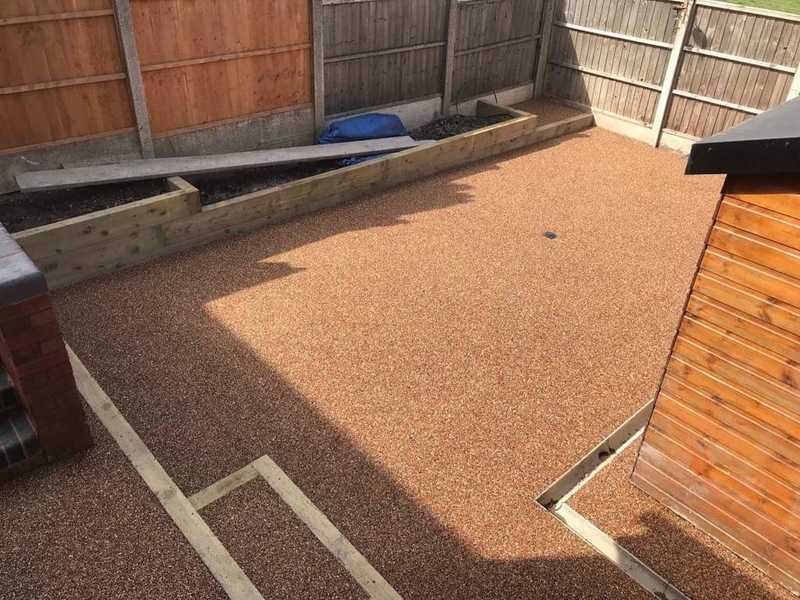 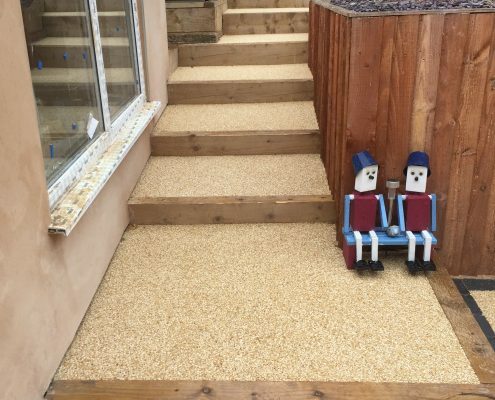 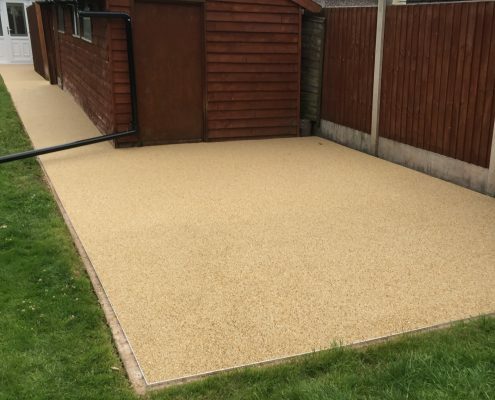 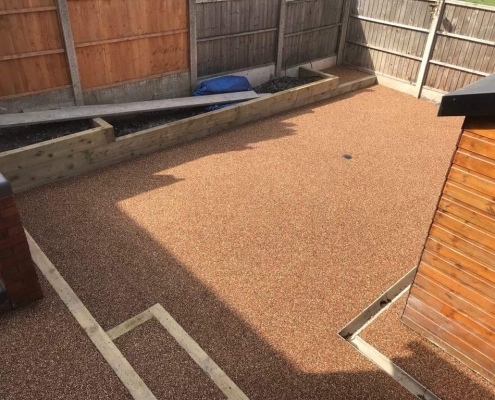 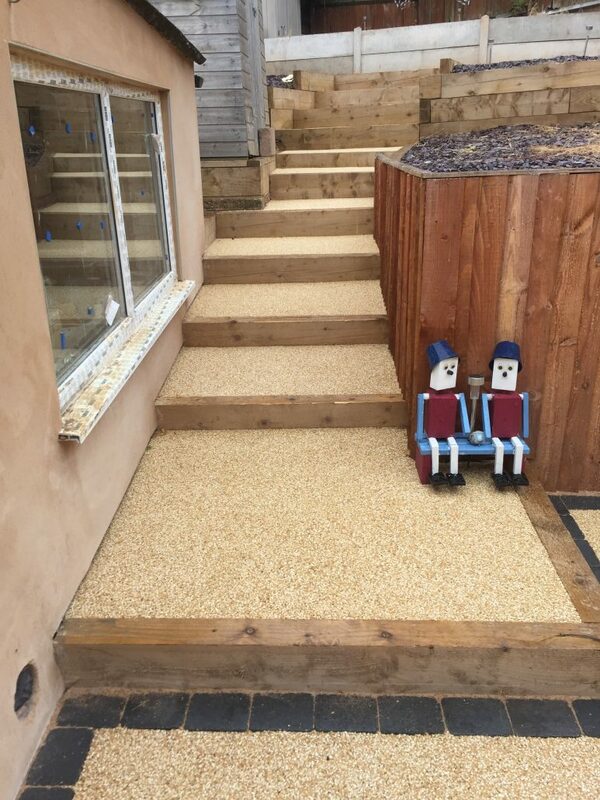 From resin and patterned to concrete and foundation materials, we offer all you need including advice and guidance on small works and reliability to contractors. 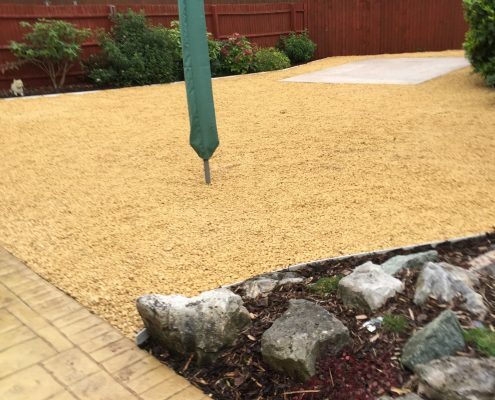 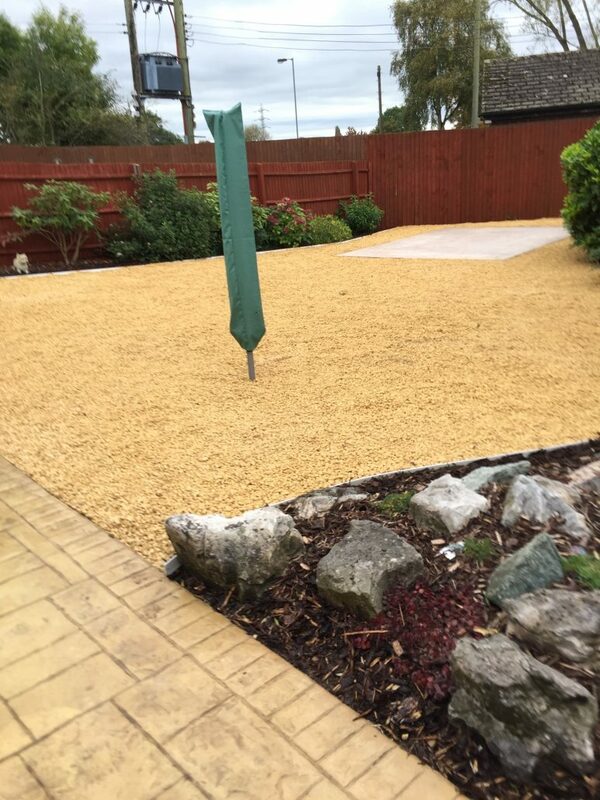 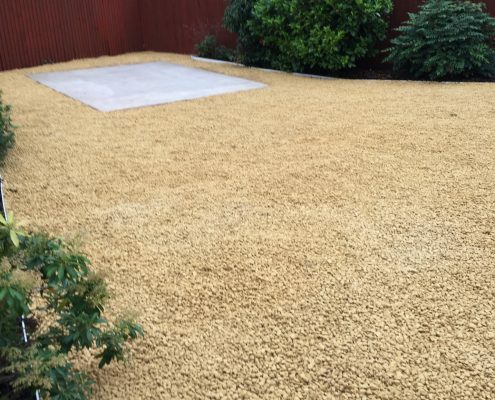 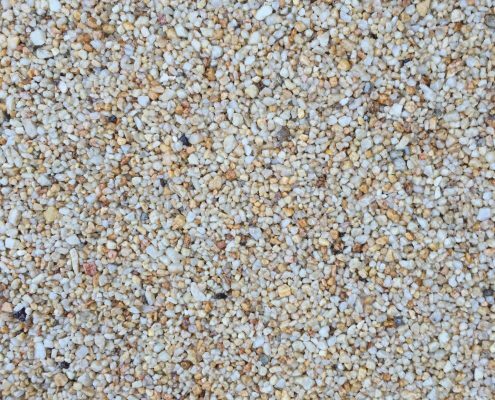 Experts in groundworks with over 35 years experience, we can supply your stone, sand, building sand; everything to complete your ground work. 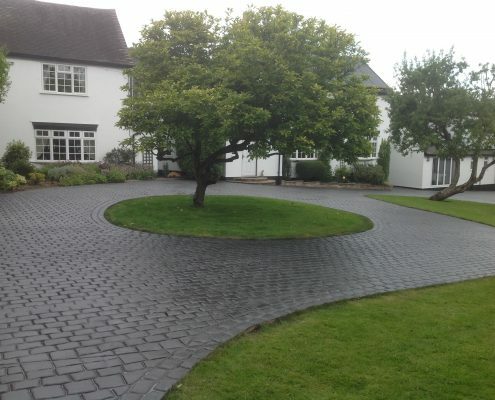 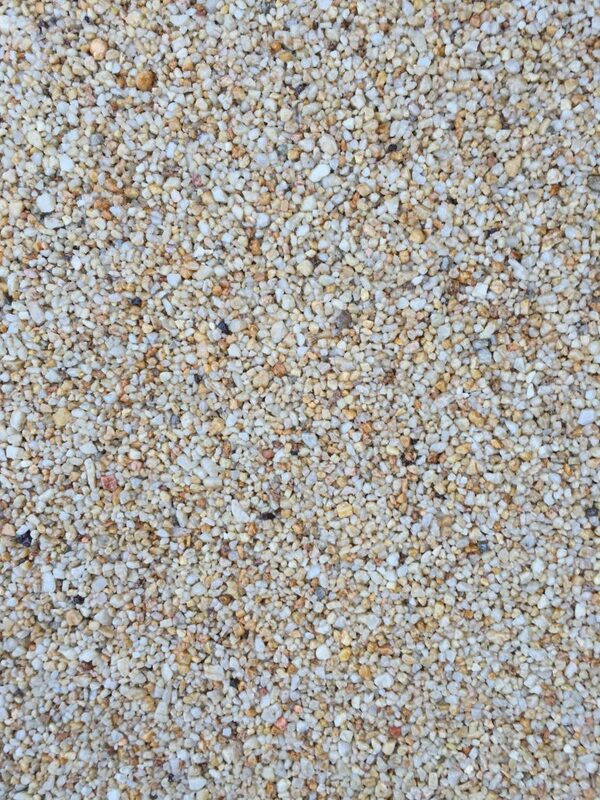 Concrete imprint driveways and patios. 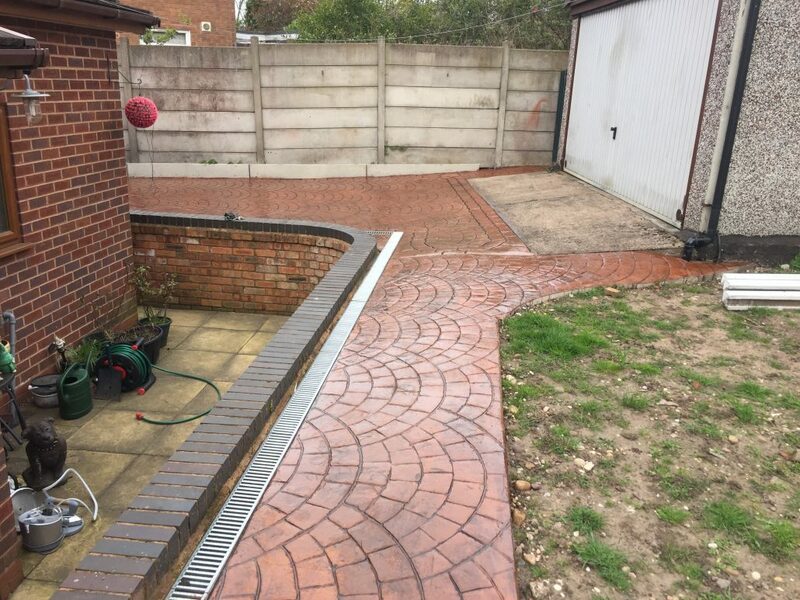 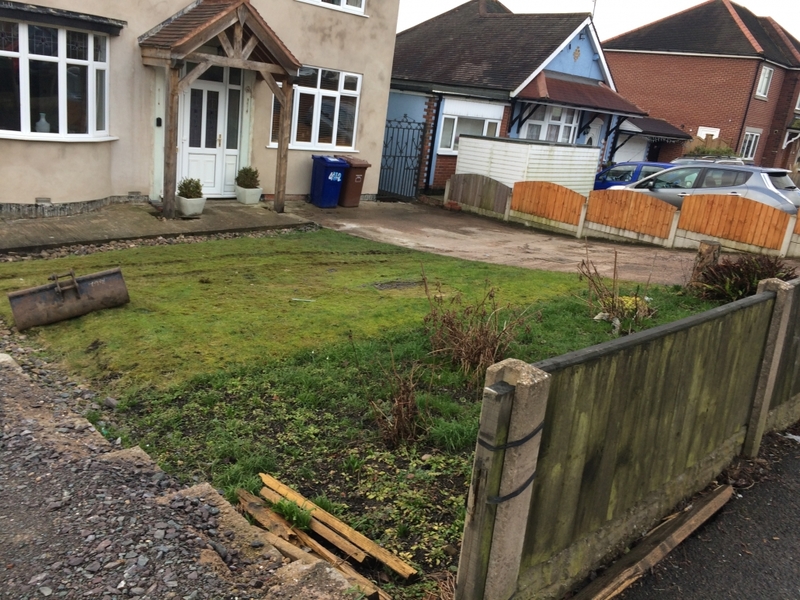 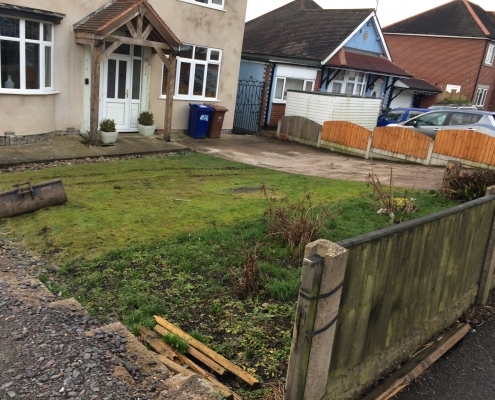 1st Choice Concrete Ltd of Cannock, Staffordshire offer a complete service from site clearance, digging-out, hard coring where applicable. 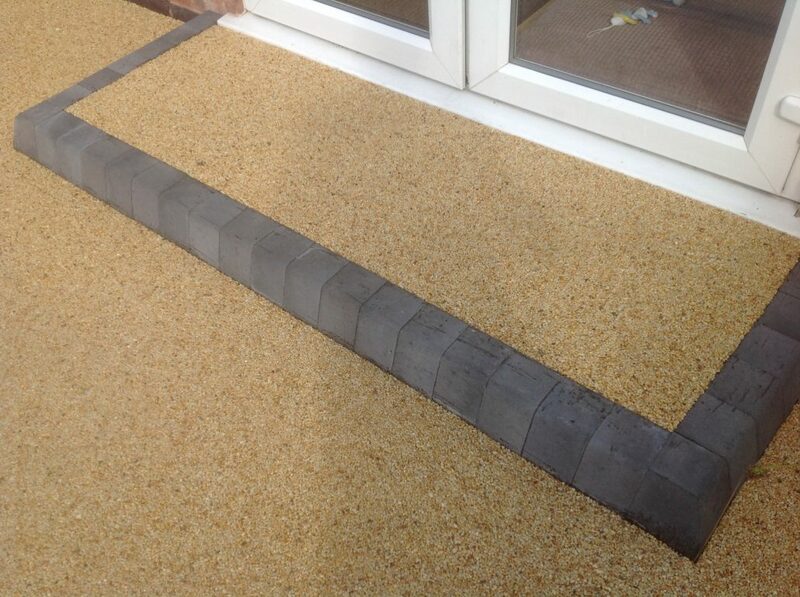 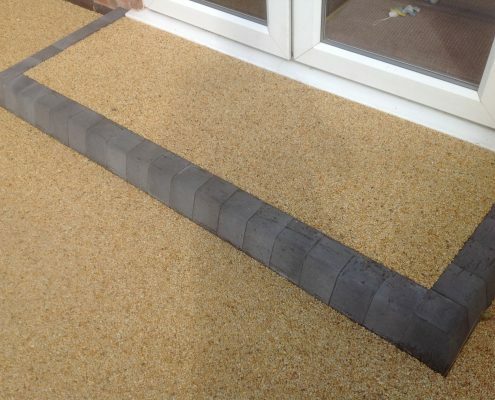 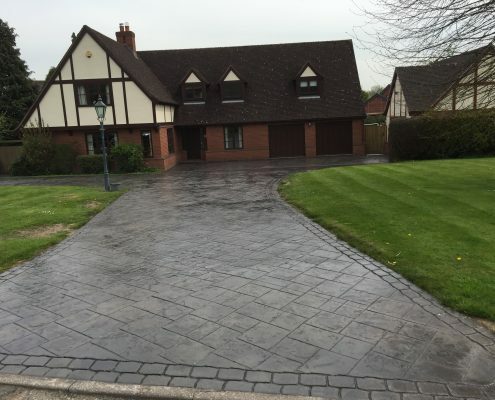 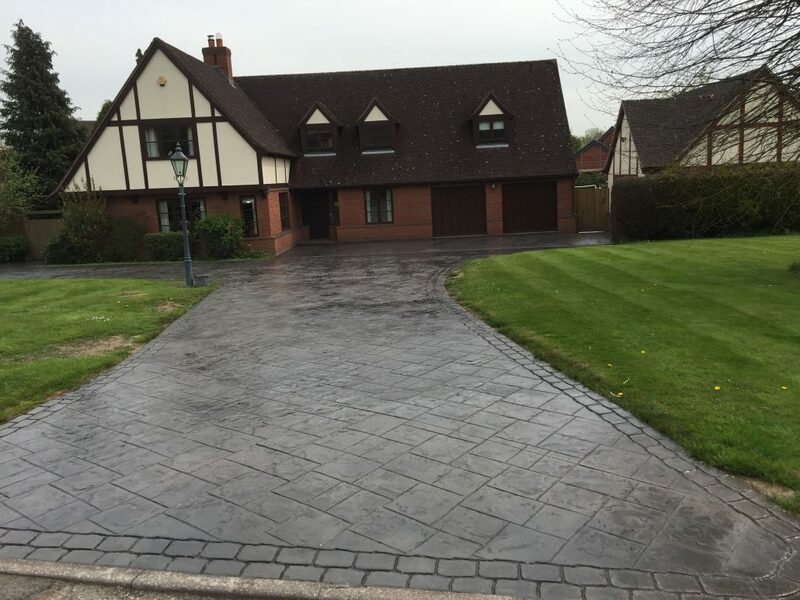 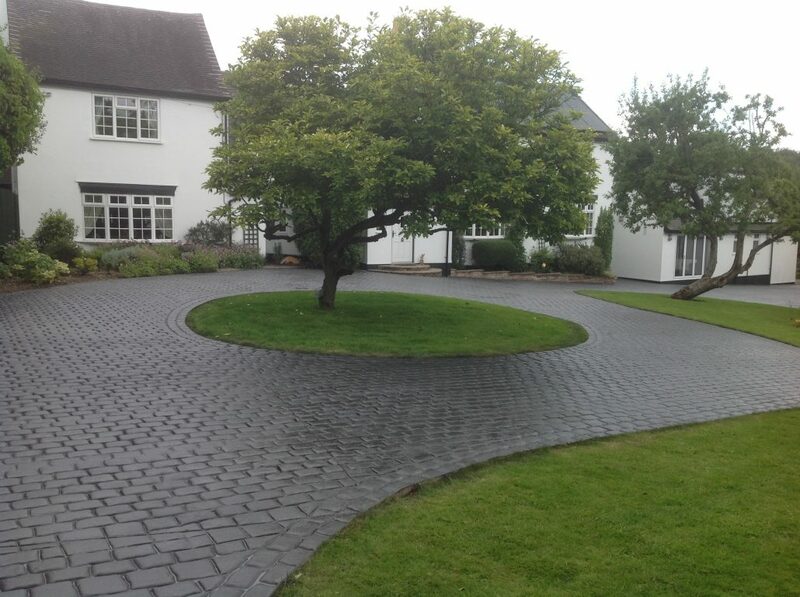 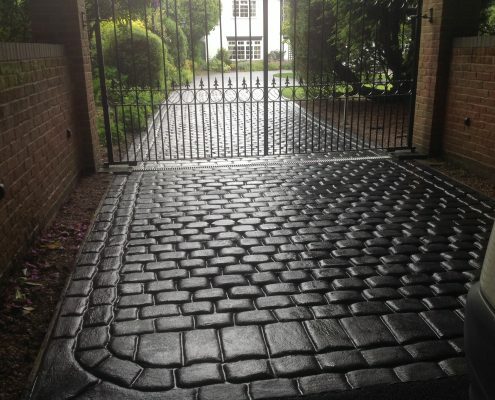 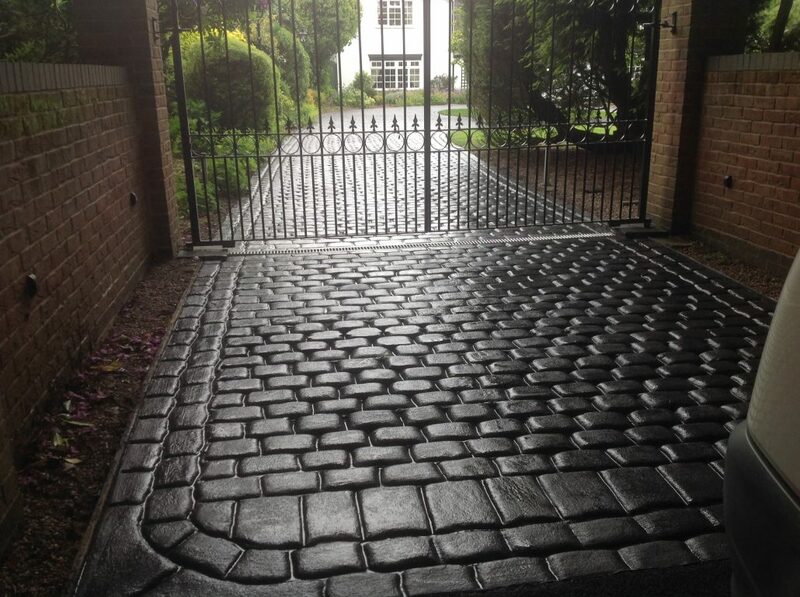 Block pave edgings can be applied as can drop kerbs and walls built. 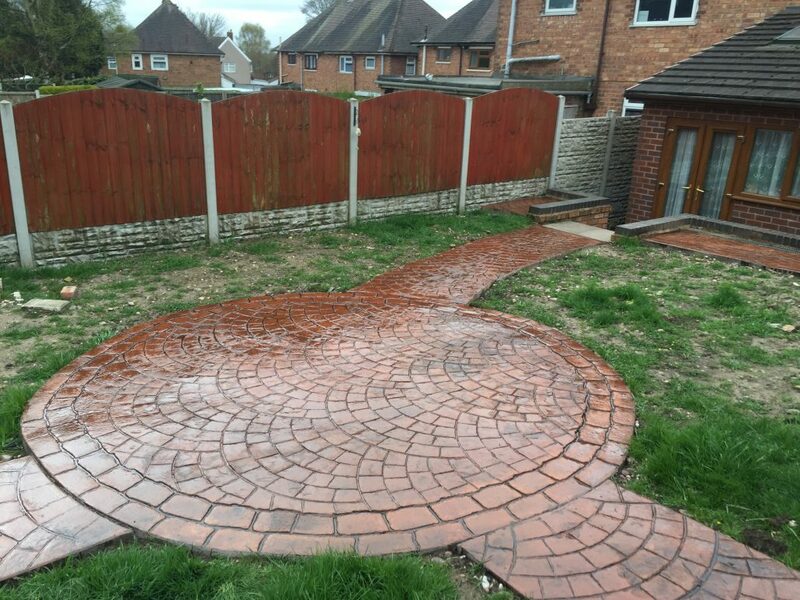 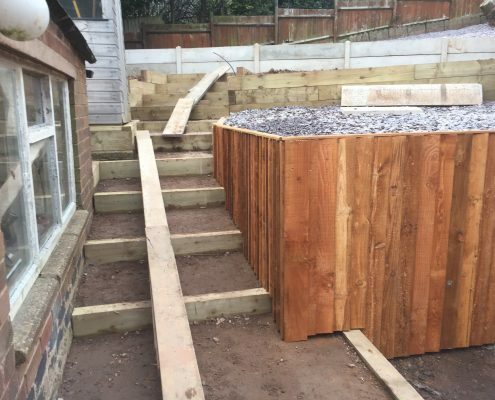 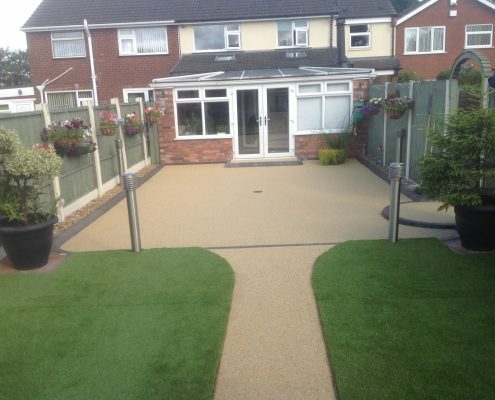 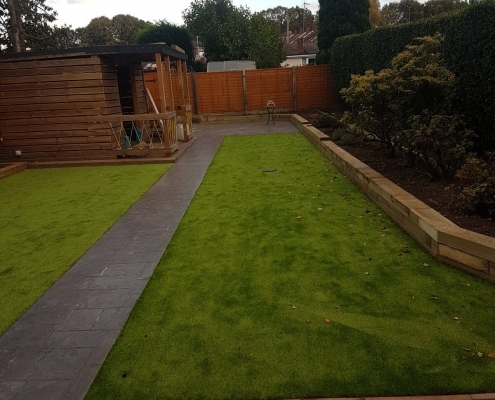 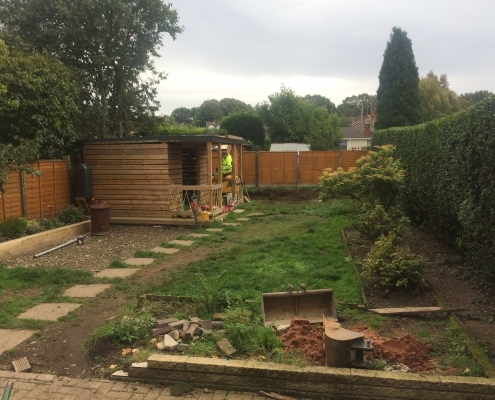 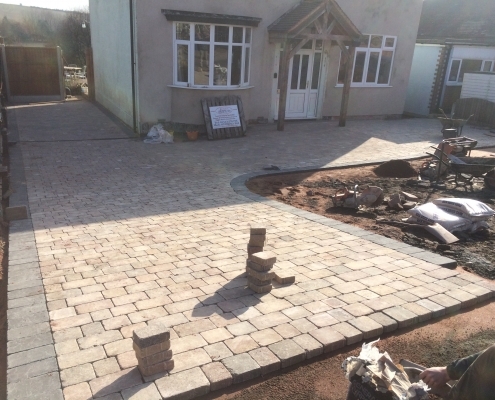 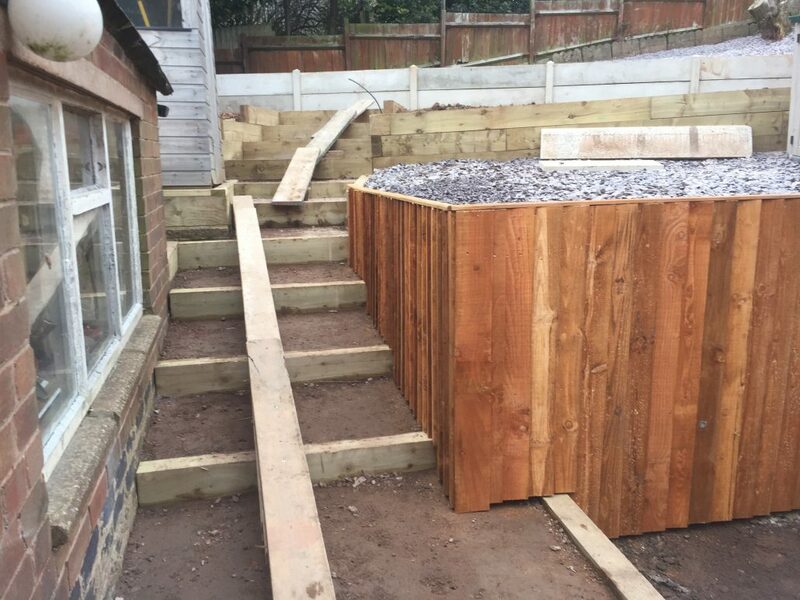 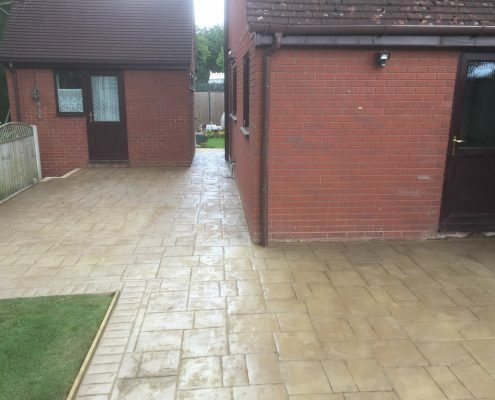 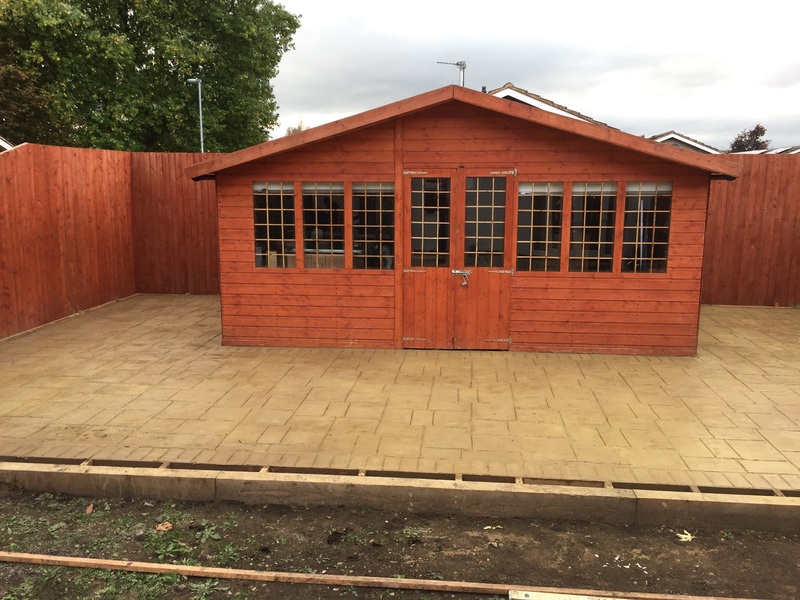 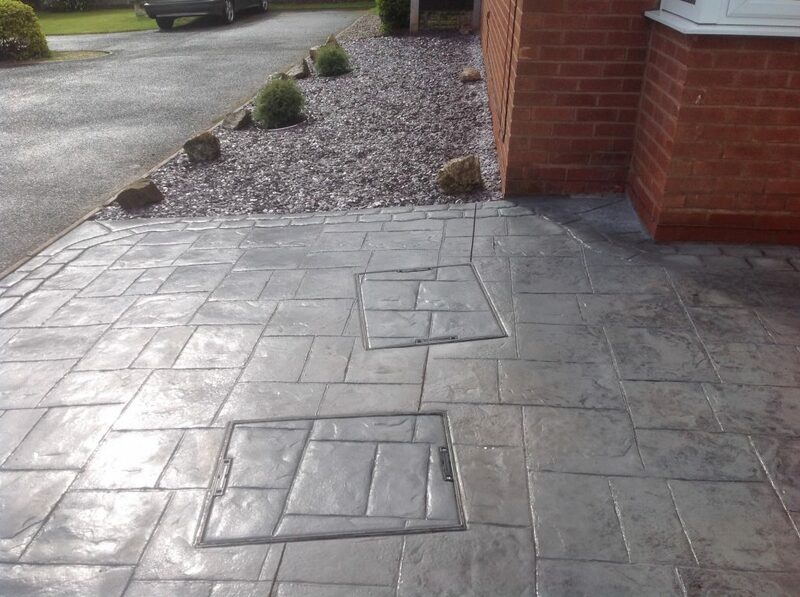 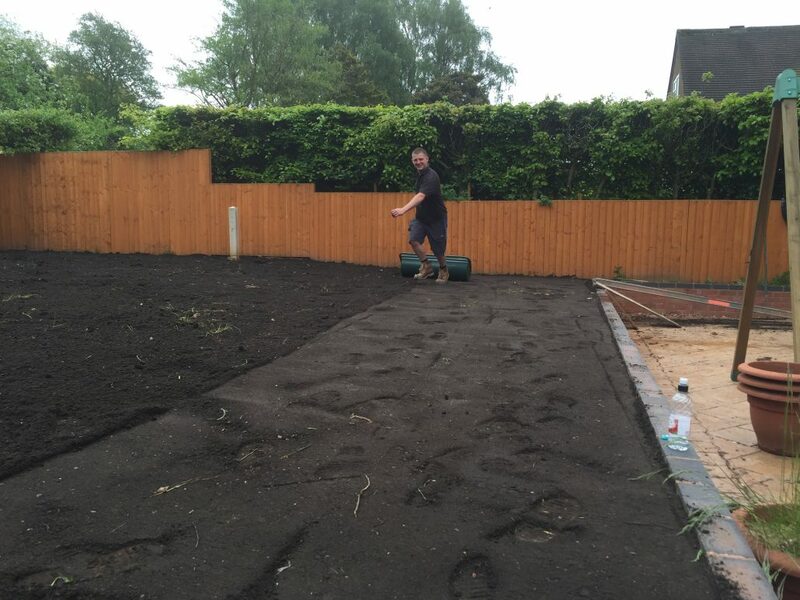 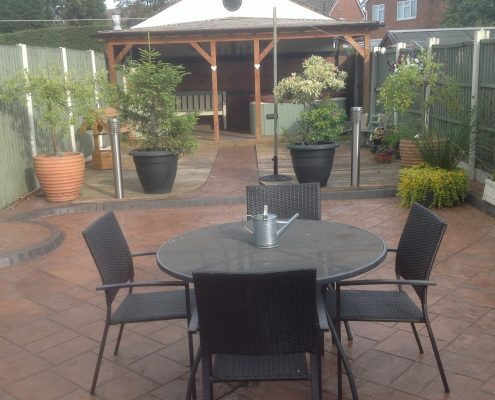 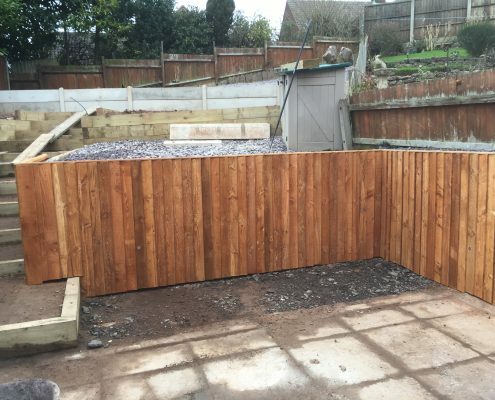 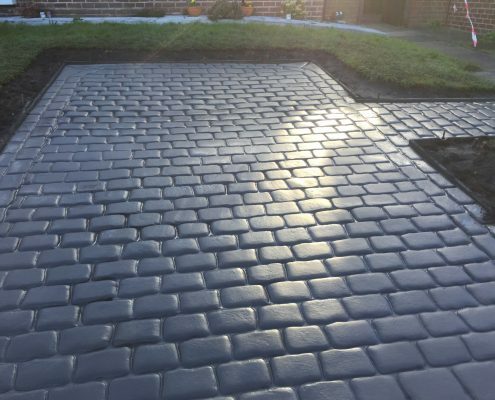 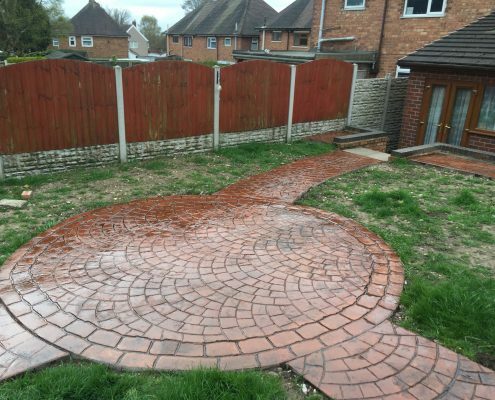 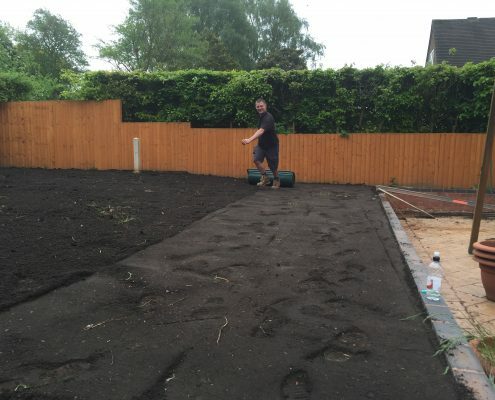 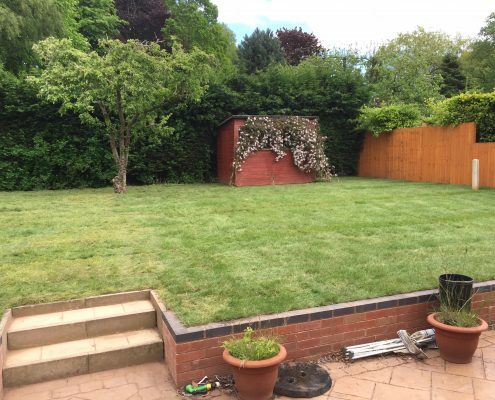 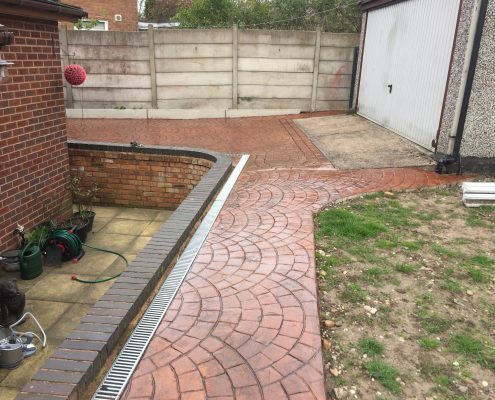 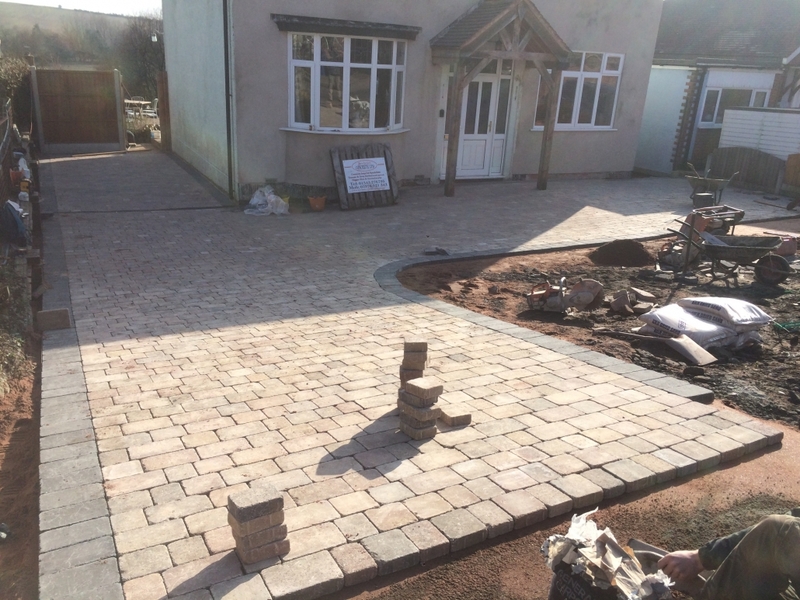 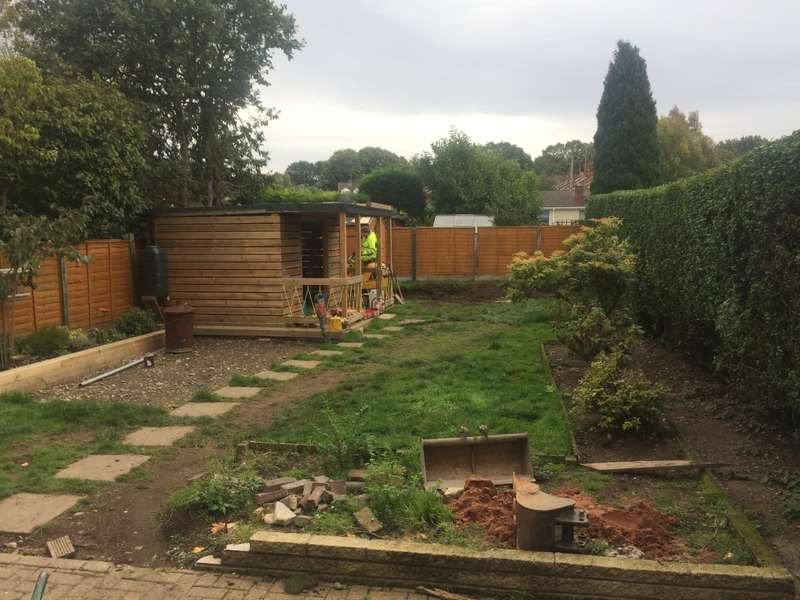 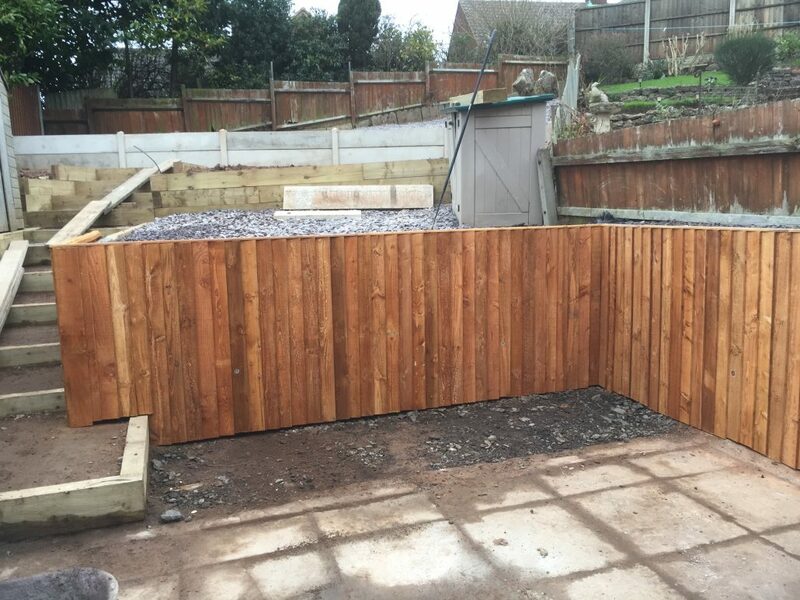 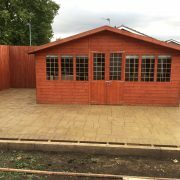 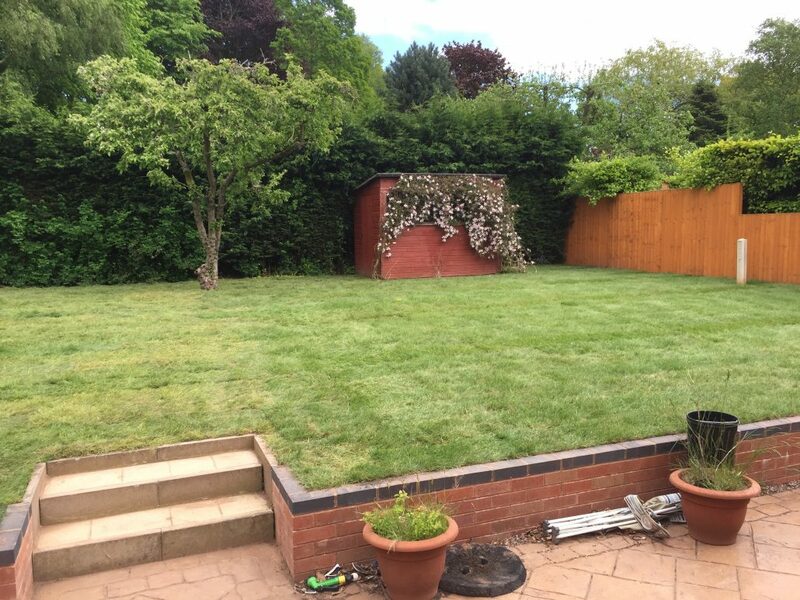 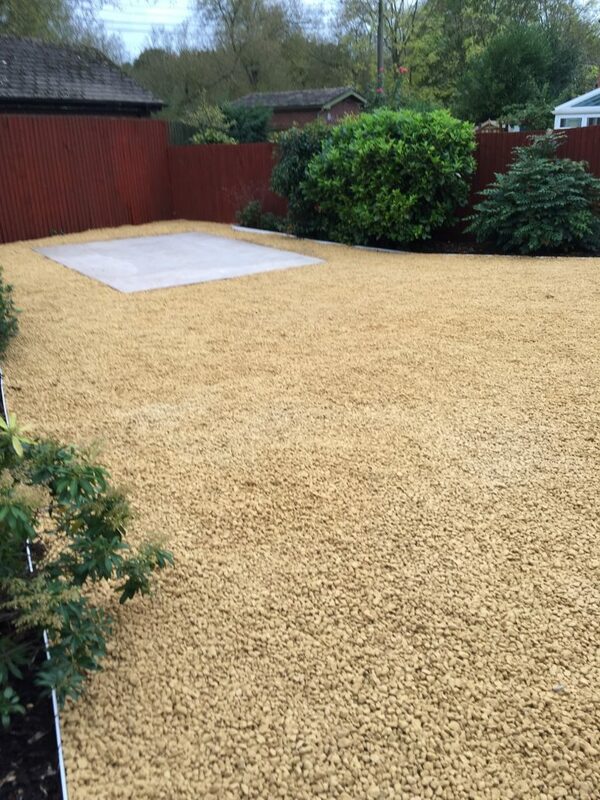 All types of groundwork undertaken with over 35 years years of experience.